hd00:15Cargo ship with cranes working on a background night. Big cargo ship in the port. Huge cranes working behind it moving containers. 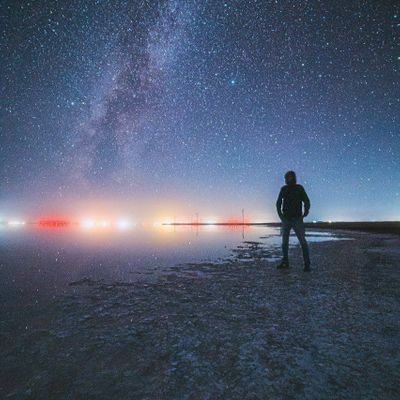 Beautiful night time lapse. hd00:30Cargo side port working at night and lighting the sea. 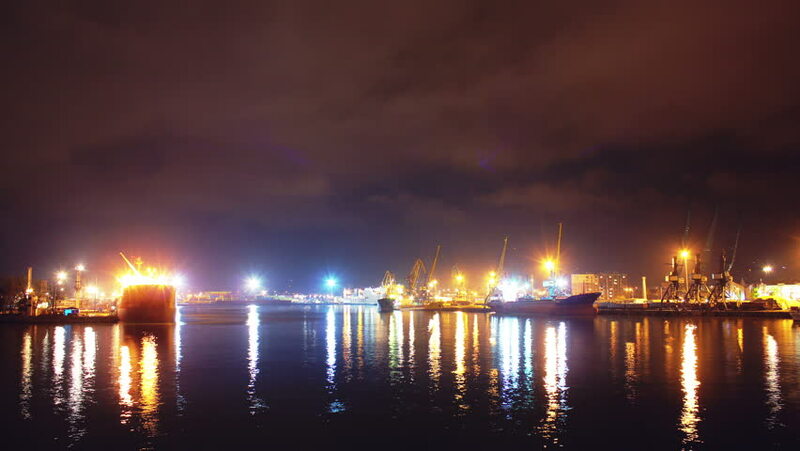 Cargo side port at night.